(Warning) Graphic Photo of Butters injured tail in this post! My Buttery-Butters. Rescued from Bella-Bella up north in British Columbia with a blackened and injured tail from suspected abuse, Butters comes to me with a whole lot of attitude and a whole lot of love. I decided to take on Butters in September when my own difficult foster was almost ready for adoption. My only fear with her was that she was one bored cat! So I found Butters, who had all the same behavior issues that Phaedra had. They were fast friends, as were myself and Butters last Foster mum! They aren’t quite sleeping together at this point, they’re still basically kittens! But they tire each other out and keep each other company which was the goal! Butters Tail Injury. Likely from Abuse. Butters came in with a very serious tail injury which has left him permanently kinked. Olivia, Butters first foster, took him home and cared for the tail. Butters is presumed to have been abused in some way due to this injury and according to a lot of his behaviors. 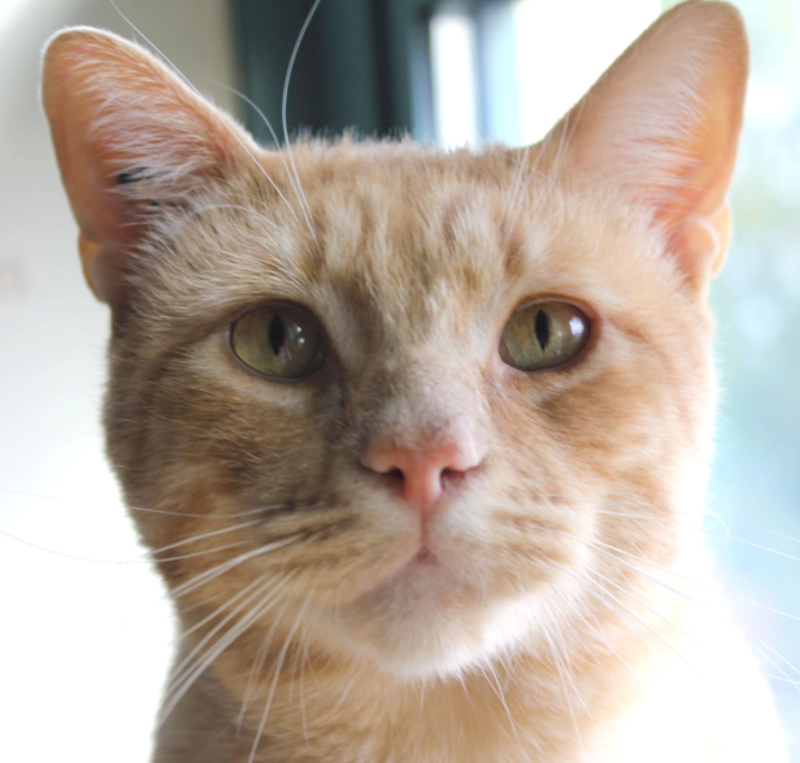 He’s a Buttery Boy with a lot of love to give, he just needs to learn how to be a regular cat before he gets adopted with Phaedra. I’m sure these two will get scooped up so fast when they go up on the site. They are such interesting cats. Next post: When will the deck be published?